These are the bare bones of the story – are you the motivated and proven Consultant who can flesh them out? World Privilege Plus – Our product is saleable, scalable, tangible and dynamic. We are leaders in the field of loyalty and employee benefits, with worldwide offers from major commercial global brand partnerships. You – You are a Consultant with an established client base to whom you will offer the WPP Membership package. You will have a proven track record, both B2B and B2C, in progressing deals from conception to completion. You will be charismatic, flexible and client focussed, able to negotiate effectively at board level to deliver the DME with a straight arrow approach that is borne of your network of executive level contacts across multiple business disciplines. You will work on your own initiative on a revenue share basis with OTE of £150kpa achieved via a sliding scale. Your earnings potential is limited only by your desire to earn. You will have the support of the WPP Management Services Team from their offices in Manchester and London with additional support from satellite offices worldwide. World Privilege Plus is one of the fastest growing loyalty and employee benefits providers in the marketplace. 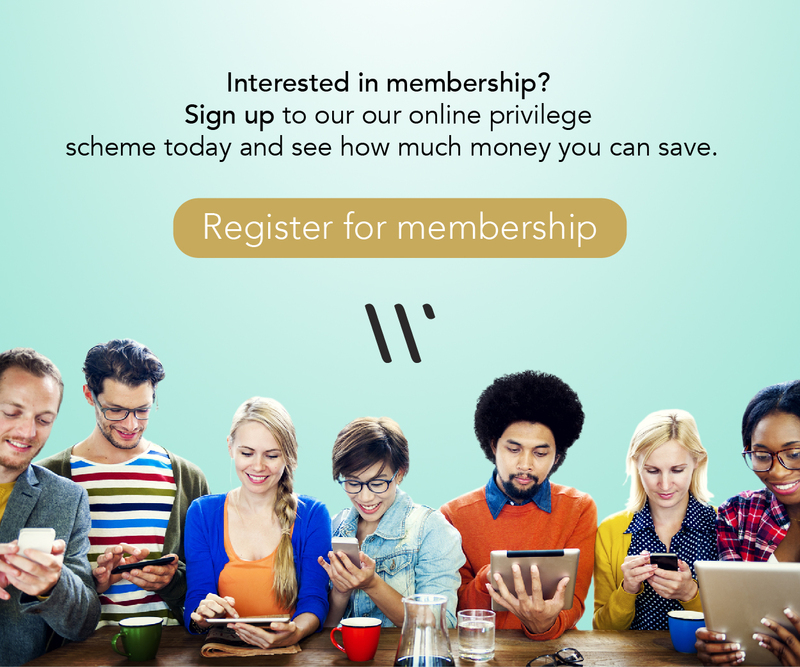 We have exclusive member offers that are global, and we can scale them to suit any size or type of membership partner, making the offering truly flexible and scalable. We have end user members in organisations with memberships ranging from 150 to 13 million and we provide tailored solutions to any size or style of membership. Robust reporting capabilities give the ability to track everything from top level site traffic and buying habits to individual usage and activity of memberships. This provides our commercial partners with tangible and invaluable data which can be used to address their overall on-line marketing strategies alongside the core membership activities. Our commercial partners are already global, but there is incredible scope for expansion, and we are constantly refining and expanding our offer to our commercial partners. Our IT platforms and back-end capabilities have us perfectly poised to provide management and sales data to our commercial partners and activity data to their individual members. We are ready now – your input, abilities, contacts, drive, commitment and desire to succeed are needed to expand WPP’s commercial partner base further into the global marketplace. Our members and commercial partners offering discounts and privileges are truly global – the Americas, Pan-Asia, Europe, Africa, Australia. Wherever there are organisations with members, we can offer WPP. Contact Sheila Hunter, Business Development Director, at [email protected] or David Brockway CEO [email protected] and we will send you further details of the company and the scope of the opportunities open to the few who will prove to be capable of excelling in this unique opportunity.